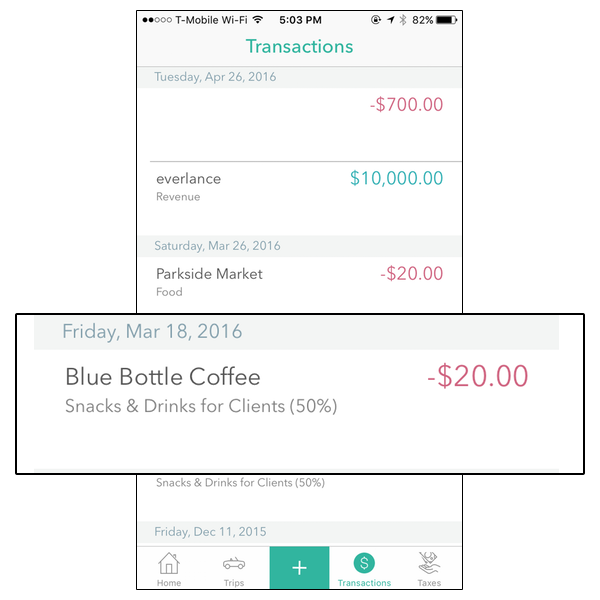 Everlance enables you to track all your expenses, so say goodbye to all those paper receipts. Step 1: Click on "+" button on bottom of screen. Step 2: Select Expense from options. Step 3: Enter info about expense. 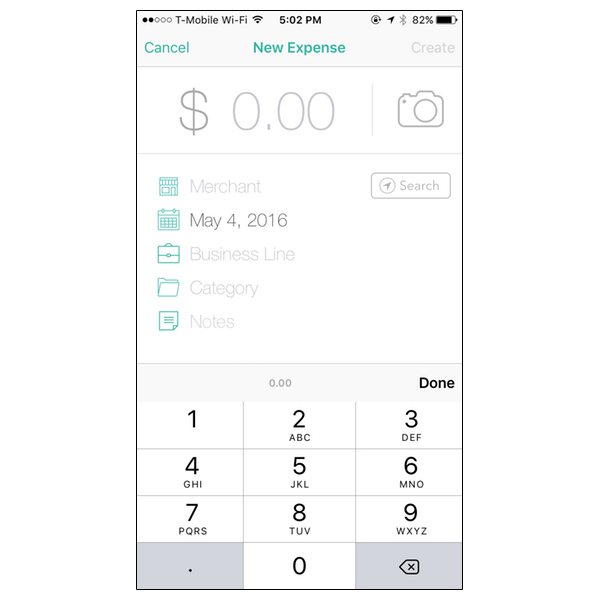 Note that you can add receipt images by clicking on camera icon top right and make sure to use the search function when you are near the establishment that the expense is created for. 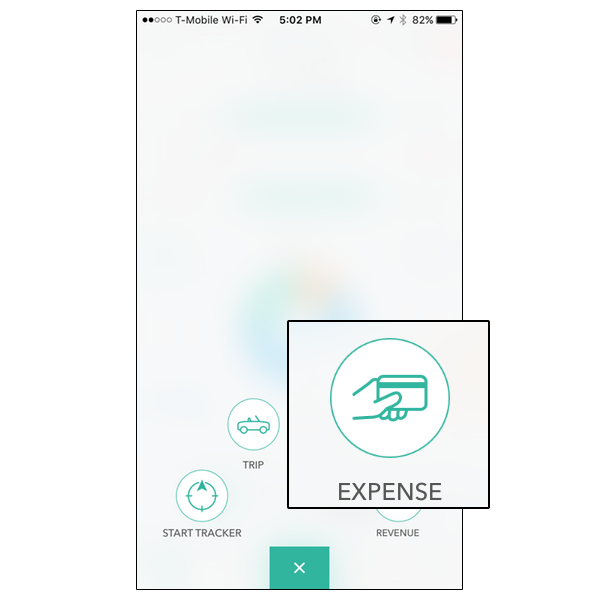 Step 4: You can access all your transactions by click on 'transactions on bottom of screen and then selecting any of the cards to get more info about the expense. As always if you have any questions please contact us at support@everlance.com.